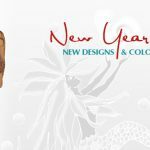 Blog New Designs and New Colors In Stock! 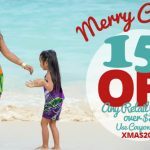 Weʻre introducing several NEW colors to some of your FAVORITE Pareo Island pareos as well as a NEW design! 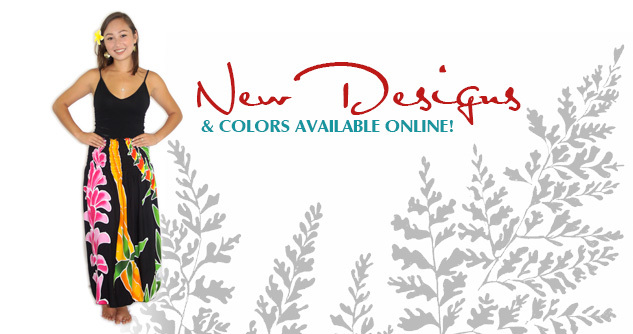 !Introducing the Naupaka Sarong which is available in Green & White and in Purple & Turquoise. We also have the Spandex Top Skirt available in Blue & Turquoise Big Leaf Monstera. Another new color addition in the Bandeau Dresses is the – Black Background Hawaiian Lei option! And the Palapalai Fern sarong can now be found in grey and white – GREAT choice for a bride or bridal party! 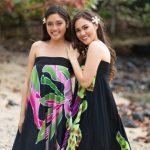 With all these NEW summer colors being added weʻre sure youʻll find something perfect!